A projection of cyber code on a hooded man is pictured in this illustration picture. 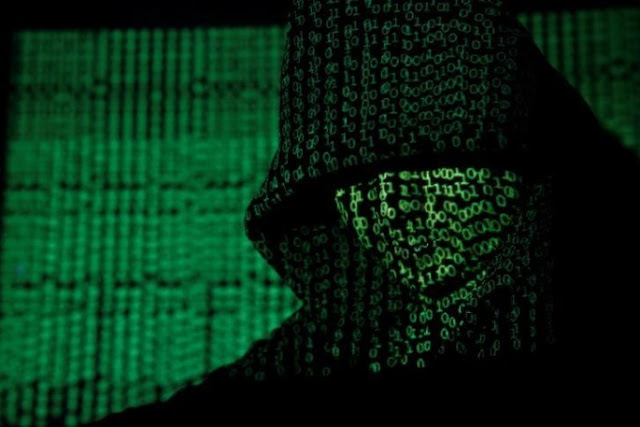 The U.S government issued a rare public warning about hacking campaigns targeting energy and industrial firms, the latest evidence that cyber attacks present an increasing threat to the power industry and other public infrastructure. The Department of Homeland Security and Federal Bureau of Investigation warned in a report distributed via email late on Friday that the nuclear, energy, aviation, water and critical manufacturing industries have been targeted along with government entities in attacks dating back to at least May. Homeland Security and FBI representatives could not be reached for comment on Saturday morning. “This is very aggressive activity,” said Lee, chief executive of cyber-security firm Dragos. He said the report appears to describe groups working in the interests of the Russian government, though he declined to elaborate. Dragos is also monitoring other groups targeting infrastructure that appear to be aligned with China, Iran, North Korea, he said. Government agencies and energy firms previously declined to identify any of the victims in the attacks described in June’s confidential report.